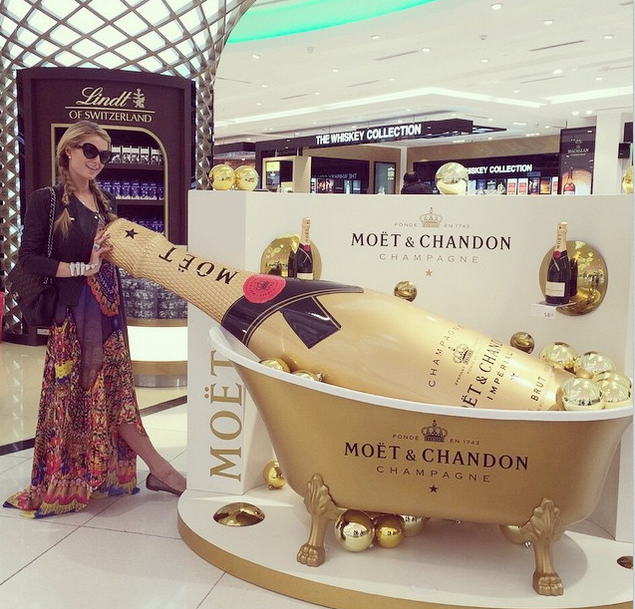 Here is a closer look at what Salman and Mika presented Paris Hilton. 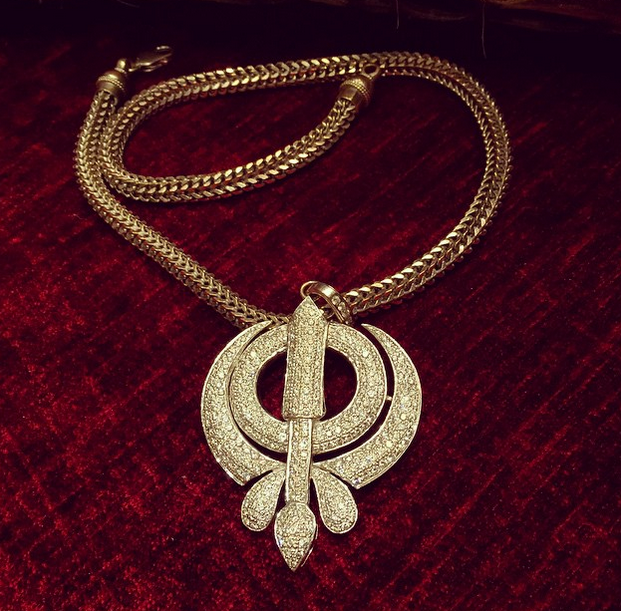 It is Sikh symbol, encrusted in diamonds. We think that was very sweet. 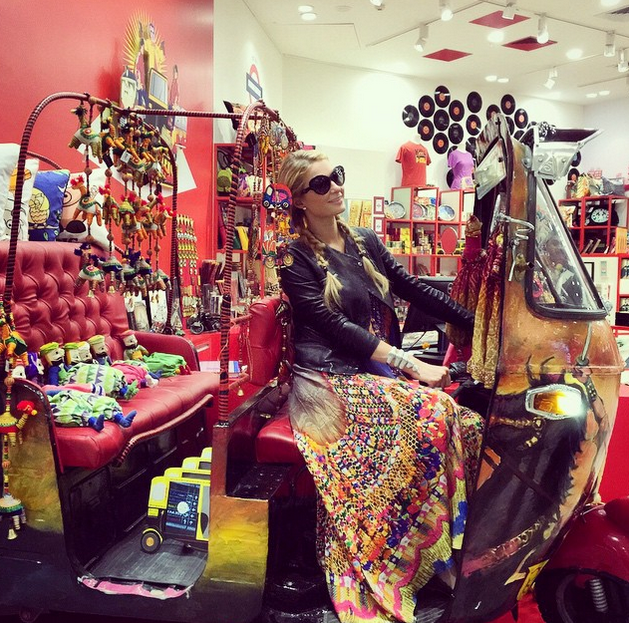 She said, she "loved furniture in India, so interesting and so unique." 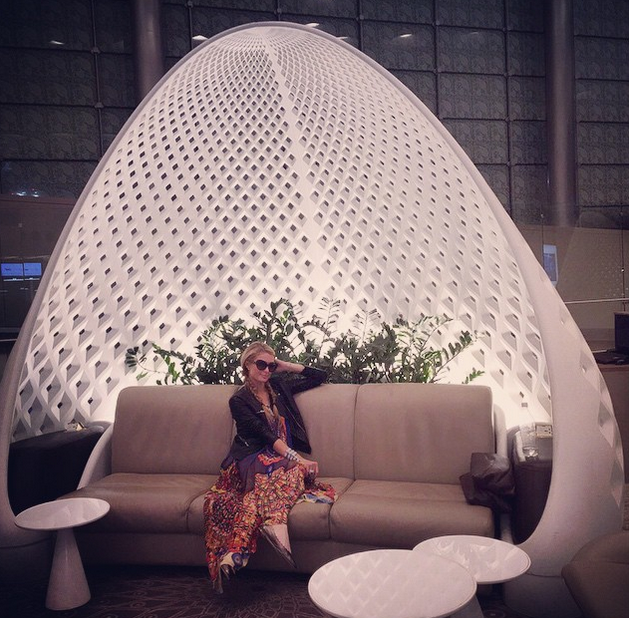 Her inflight pictures on Emirates. Traveling from Pune to Mumbai.